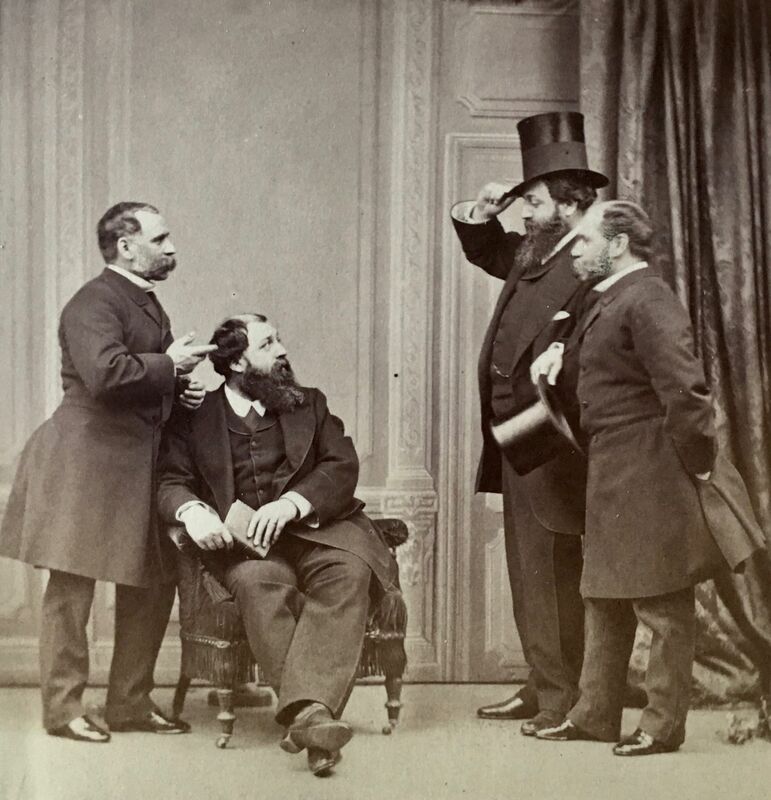 Olympe Aguado between the document and the staging composed by an album made up of 400 photographs, many of them made by Olympe Aguado, between the end of 1850 and the beginning of 1860, in which he illustrates the relations of the French, Spanish and Chilean high society . His photographic positioning was related to two of the major trends of the 1860s, with the debates between naturalism and fiction. His work evolved from documentary practices to staged photography. On the album there are self-portraits of Olympe Aguado, portraits of Eugenia de Montijo, Prince and Princess Ponatowski, Princess Anna Murat, Duke Pasquier, members of the Aguado family and the Arcos y Arjona family, Duquesa de Ferrán Núñez, Countess of Sclafani, Countess Lehon, Duchess Pasquier, Conde de Fuentes, Count of Galve, Marquis of Miraflores, Marquis of Vilaseca, Camilo Amesaga, landscapes of Bois de Boulogne, Chateau du Sassy,… and tableaux vivants. Documentary photographs of Latin America composed of 113 lots of photographs Among the most important lots, there is the important set of photographs taken by José Gómez, a photographer of Spanish origin who settled in Havana, Cuba, in 1885 and in a short time He became one of the most important photographers in the country. 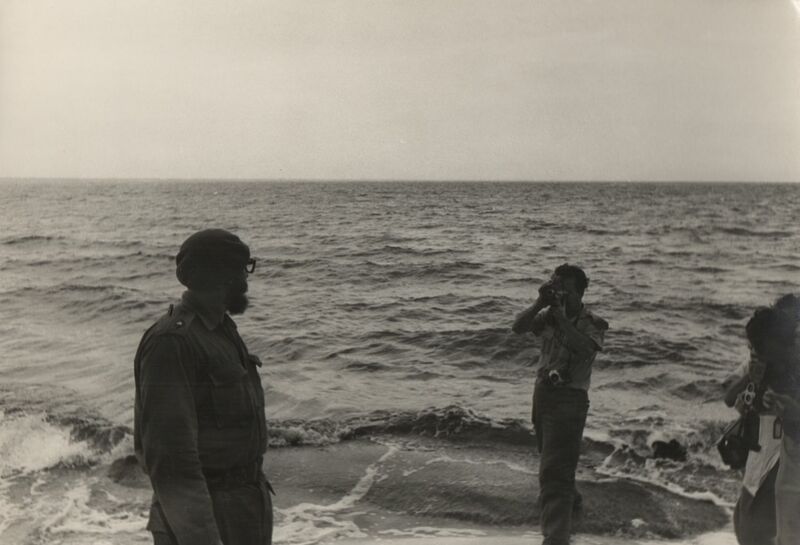 There is also a report of 12 photographs of Che’s visit in 1959, to the Coca Cola factory in Cuba, where two of the great icons of the 20th century meet: Coca Cola and the image of Ernesto Che Guevara . Both represent opposing worlds that have exerted a great fascination, which have been projected in the collective imagination of the twentieth century. There are also a large number of photographs taken by photographers such as Mario García Joya, Mayo Brothers, Leo Matiz, Martín Chambi, Korda, Hugo Brehme, José Maria Lupercio, Venancio Díaz, María Eugenia Haya Jiménez, Herbert Kirchhoff, Walter Reuter, Raúl Corrales, Luc Chessex, Osvaldo Salas, Paco Altuna, Alvaro and Alejandro Hope, Maggie Steber, Kurt Severin, Fernando Urbina. The paper art collection file Eduardo Westerdahl composed of 141 lots. 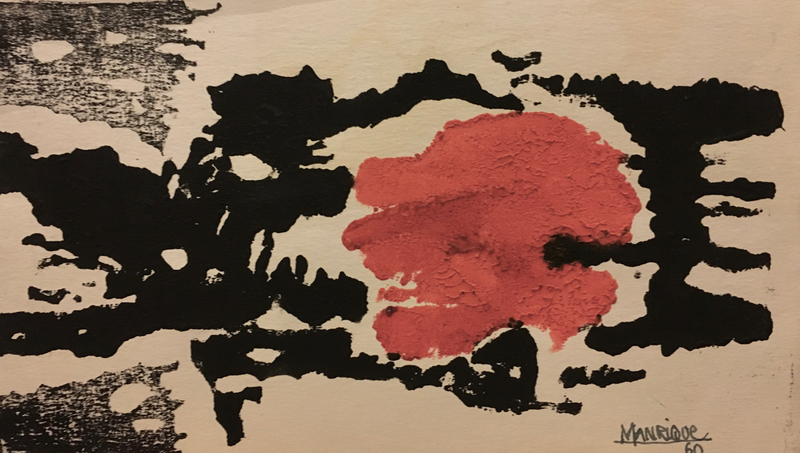 This group takes us into the professional and private universe of one of the most important art critics and promoters of the 20th century in Spain, Eduardo Westerdahl, Santa Cruz de Tenerife 1902-1983. The auction is composed of drawings, photographs, collages, dedicated books, letters, etc. that he gathered throughout his life. Among the lots, we can highlight the albums that Eduardo Westerdahl made between 1957 and 1962 in which he included his photographs, drawings and collages, arranged with works made by his friends such as Pablo Picasso, Óscar Domínguez, Man Ray, Raoul Hausmann, César Manrique, Manolo Millares, Will Faber, Luc Peire, … In these albums, Eduardo Westerdahl also created compositions with telegrams and letters sent to him, invoices and cards of establishments that he visited during his travels, annotations. 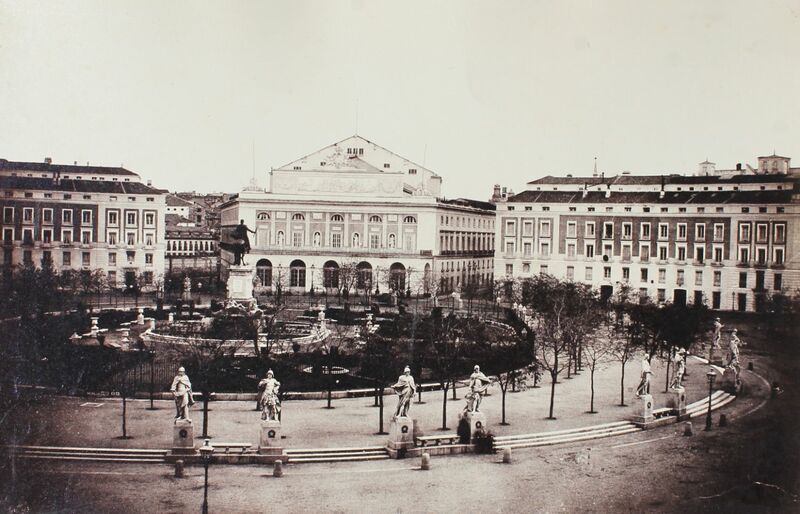 Charles Clifford photographs 1853-1863, the auction is composed of 80 photographs, the catalogue is divided in to two sections: Photographs 1853 -1863 and Experiments & uncommercialized photographs. Documentary photographs of Latin America, 1920-1990, the auction is composed of 117 lots of photographs taken by some of the most important photographers working in Latin America between 1920 and 1990, based on documentary aesthetics.